What is your plan for your next holiday? There are plenty of choices around, especially if you are in The Southeast Asian region. 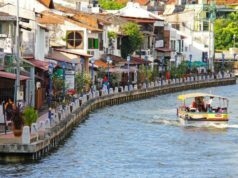 Besides the already famous cities like Singapore and KL, you can also try holidays to Penang and Langkawi. If you have never been to either, then here is your chance. 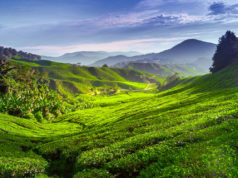 Before you decide to have holidays to Penang and Langkawi, there are things you must consider. Which one would you like to visit first? How long are you planning to stay there? If you decide to have both in turns on one holiday, will you give each an equal share of your time? Your Final Decision: Penang…Langkawi…or both? 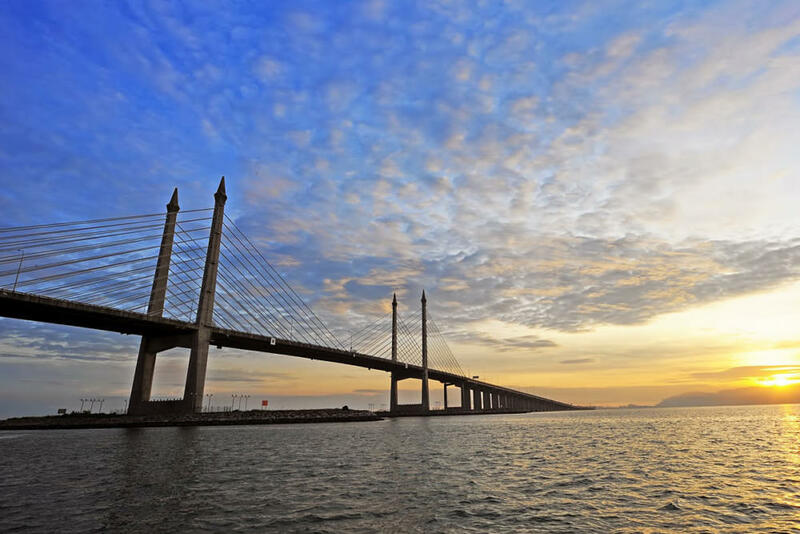 Penang offers the typically busy Asian city, with an exciting nighttime entertainment, huge shopping malls, and plenty of other cultural attractions. For those who cannot get away from the city life, even during holiday, Penang is the place for you. 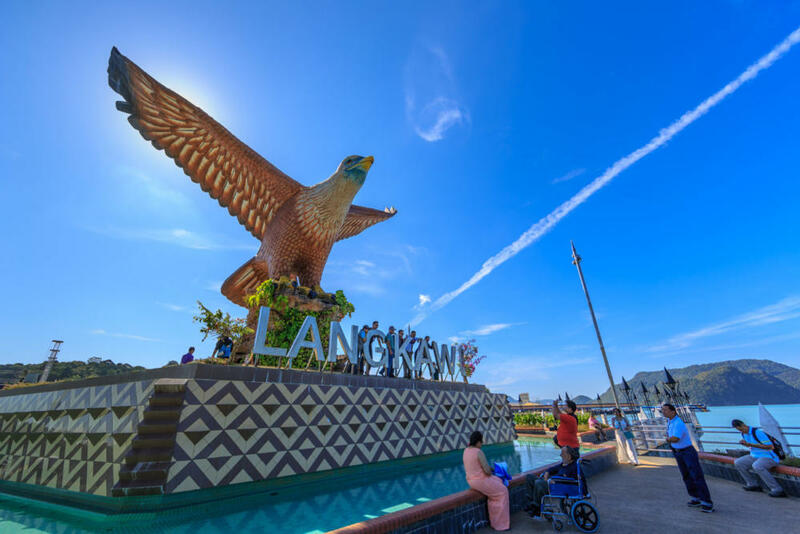 Langkawi is a perfect escapade for those who would like to take a break from the hectic city life. With beautiful beaches and a quiet atmosphere, you can relax at one of the great resorts and enjoy trips to admire nature. Since both are close by, it would be a shame to choose only one. It is better that you visit both in turns. Make your holidays to Penang and Langkawi something to remember. Now, let’s get to know Penang more before you pay a visit. After this, you can start creating your itinerary. Although Penang also has beaches, it is the city life that attracts the tourists more. If you plan on going around Penang once you are there, it is best that you rent a motorbike. Not only it will cause you less of a hassle, it is also quite affordable. It is only RM 60 per day. Penang consists of multicultures. Besides the Malays, there are also Chinese residents. (This is why another Chinatown also exists here.) Georgetown, the capital city, is also very hectic every night. 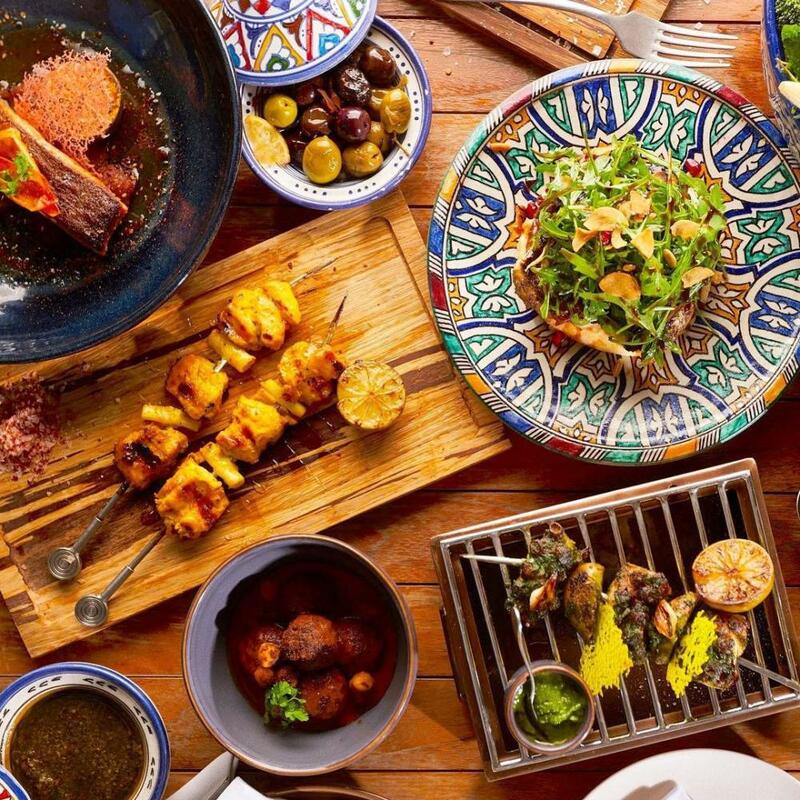 Culinary adventure is the thing in Penang. On almost every corner of the street, you get to find street hawkers selling affordable foods until midnight. Yes, you can also bargain some. Night markets exist too, where you can buy cheap clothing, DVDs (possibly bootlegged), fake watches, and travel bags. Batu Feringghi: a beautiful, coastal beach town. The top three best malls: Plaza Gurney, Island Plaza, and Pranging Mall. Other nature attractions: Penang Hill, Tropical Fruit Farm, Butterfly Farm, Canopy Walk, and Botanical Gardens. The temples: Snake Temple and Kek Lok Si Temple. Payar Island, for those who would like to go snorkeling and diving. Although opposites to Penang, Langkawi offers a different level of excitement here. 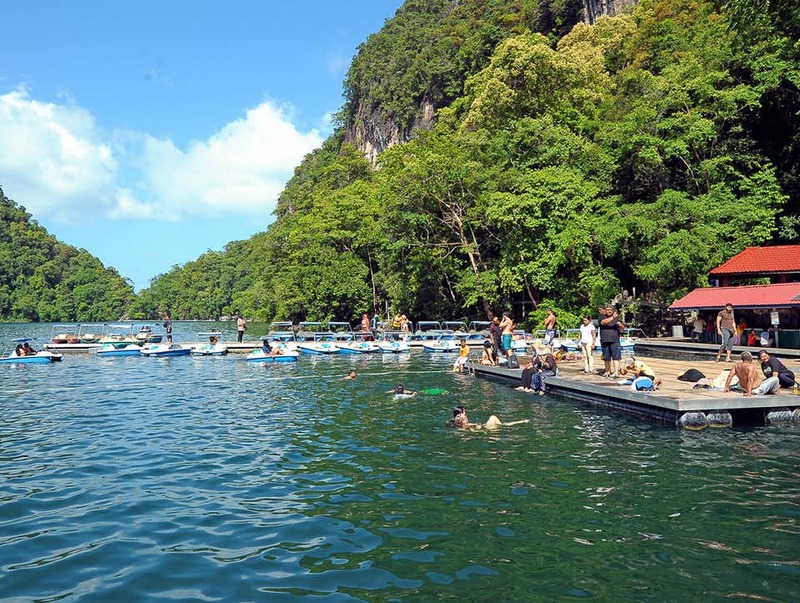 There are also many things that you can do while hanging around Langkawi. 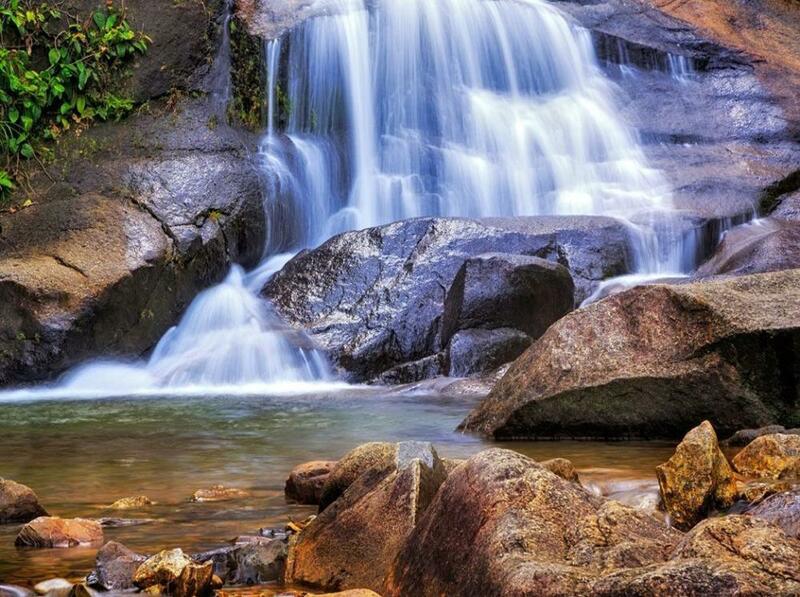 If you are also into photography, there are beautiful beaches, waterfalls, and forests here. 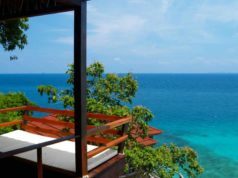 No need to worry about not getting to stay in comfortable resorts, because there are Tanjung Rhu and Four Seasons for that. These two have been worldwide known to be celebrities’ favourites on holiday. If you happen to stay in one of the two, who knows? You might run into one of the famous faces you normally see in magazines or TV shows. If not, you can still enjoy your holiday here. Having a culinary adventure in Langkawi is also as possible as it is in Penang. In fact, you have more varieties or choices, from cheap street hawkers to fine dinings. You can try Malaysian and Chinese foods here or European dinings too. What is a line of street hawkers without a night market around? Go to Kuah on Saturday night. The night market there is always the busiest, with both locals and tourists shopping and bargaining for stuff as affordable as possible. Although Langkawi has some quiet spots, this does not mean there is no excitement here. Pantai Cenang is the place for fun all night long. There are pubs and restaurants, with music that will cheer your night out. Still, the best way to enjoy Langkawi is when you go around enjoying the nature. 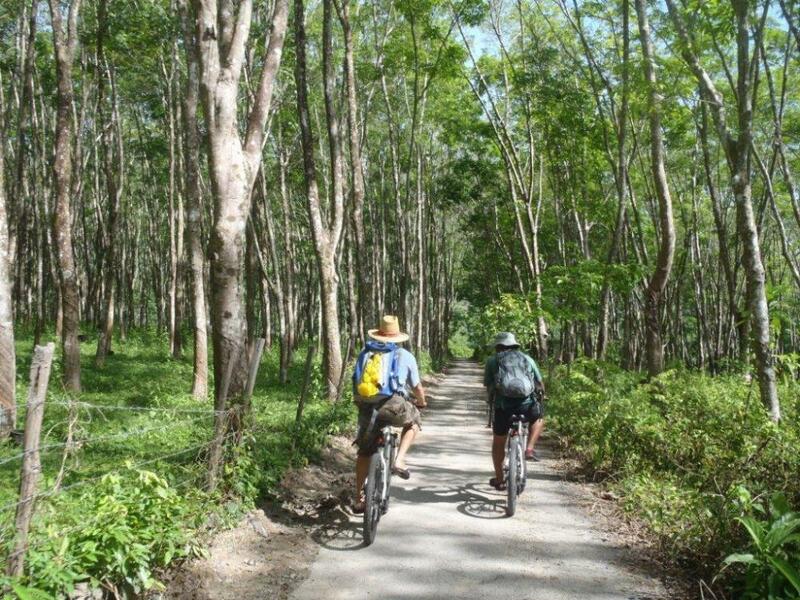 You can either walk or rent a bicycle, so there is still some sport during your holiday. Other transportation choices include renting a motorbike or using a cab to go around. For the latter, you might want to allocate some serious budget there. It is a good thing if you are athletic and active. The last thing you ever want on your holiday is to injure yourself. Do not travel alone if you are neither athletic nor active. This way, your companion can help you if anything happens. This often happens when you walk through the forests or other nature sites with lots of trees. 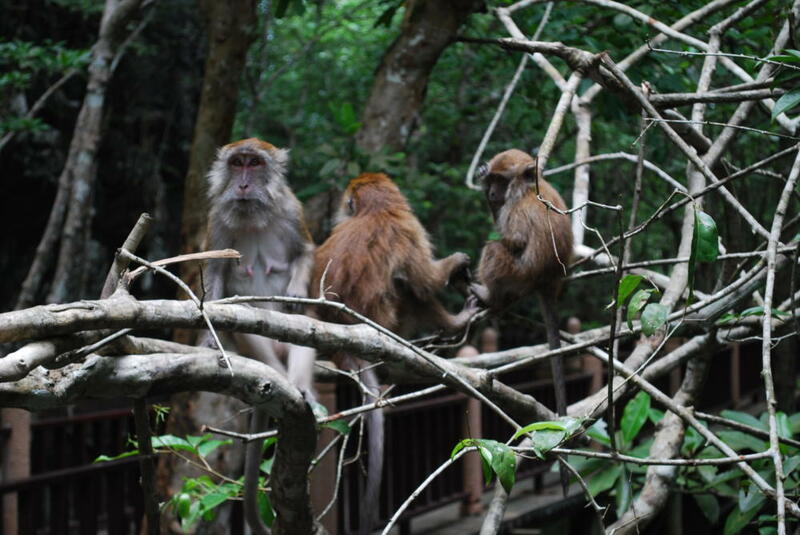 Perhaps you do not intend to antagonise the monkeys. However, some of them might be very naughty. They tend to grab and steal anything they can when you are unaware. This is why in some places where monkeys are around, you must attend to your things. Now you know more about Penang and Langkawi. What is it going to be? Of course, once again, it is best to visit both in one holiday, since they are neighbours to each other. You may have an equal share of your time in each, depending on your preferences. Still, it will be quite interesting to choose which one you would visit first. 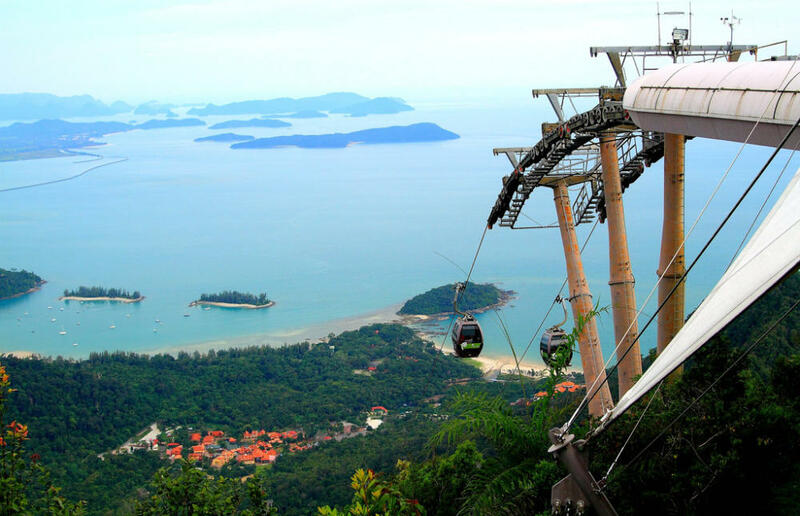 Either way, you will make your holidays to Penang and Langkawi an interesting experience. Who knows? You might want to visit both places again.